It's the Grand Opening of Nissan of Shelby! You've heard all about them and have welcomed them with open arms and now that want to say thank you and meet folks who haven't stopped by yet. 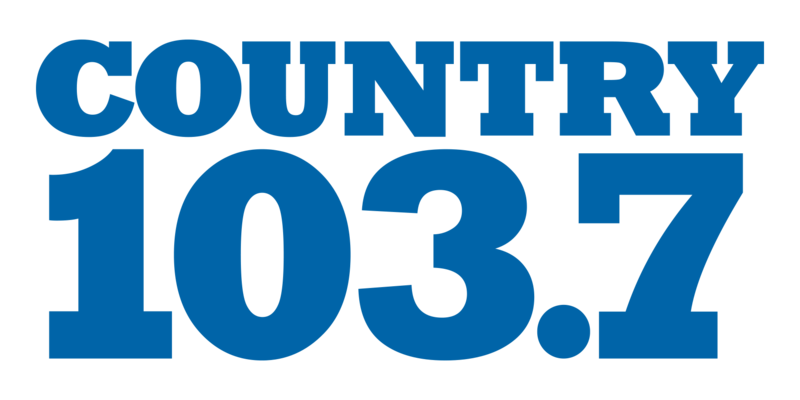 Join Country 103.7 on site from 1-3pm with prizes and more prizes!